Posted on April 16, 2015, in Advice, America, Certain Immutable Facts, INTERNETS!!!! 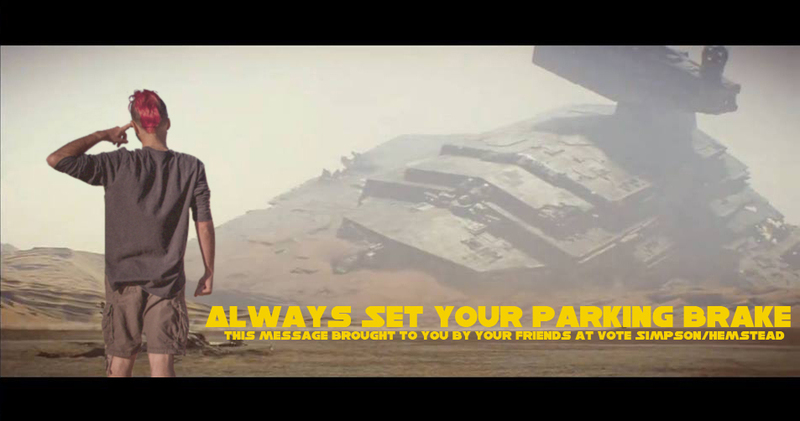 !, pop culture and tagged PSA, star wars, The Force Awakens. Bookmark the permalink. Leave a comment.